British consumers bought more than 73 million bottles of gin last year, and Carlsberg invested in Chinese micro-brewery Jing-A Brewing. Drinks-insight-network.com wraps up the key news stories from March 2019. 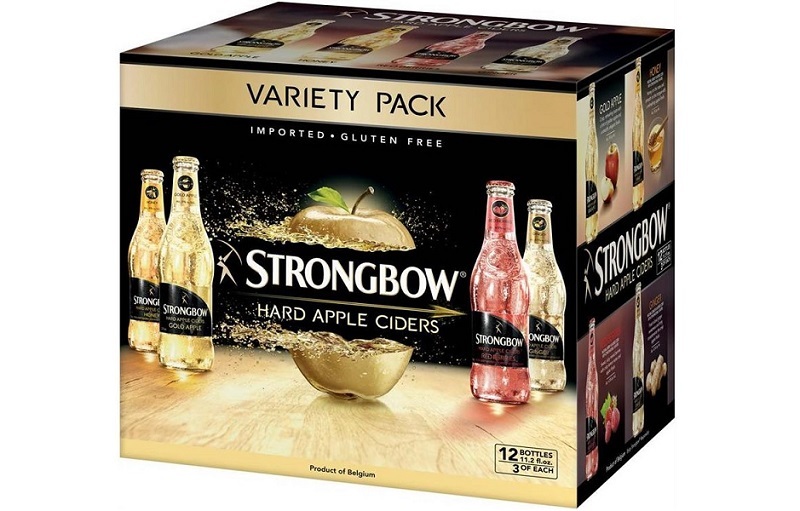 Heineken Mozambique will continue to offer international brands, including Amstel, Sagres and Strongbow. Credit: Heineken International B.V.
Westland Milk Products to sell dairy co-operative to Yili. Credit: Jagoda Kondratiuk on Unsplash. Lion acquired 50% stake in Four Pillars Gin. Credit: Lion. The acquisition of the Diamond Springs assets will expand the ReadyRefresh footprint in the Carolinas. Credit: Nestlé Waters North America. Varun Beverages received approval from the CCI to acquire franchise rights of PepsiCo southern and western India. Credit: Ja San Miguel on Unsplash. 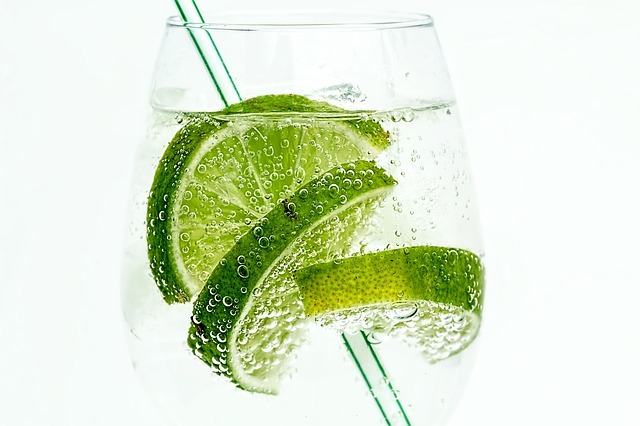 Market data from the Wine and Spirit Trade Association showed that British consumers bought more than 73 million bottles of gin last year recording sales of £2.1bn. This is the first time that annual gin sales have topped £2bn. From January to March 2017, 6.4 million bottles of gin were sold in the UK, which rose to nine million bottles during the same period in 2018. Over the 2018 Christmas period, gin sales were up 40% over 2017. Last year, flavoured gin was valued at £165m, showing an increase of 751% compared with 2017 as more brands brought out speciality gins. Carlsberg made an undisclosed minority investment in Chinese micro-brewery Jing-A Brewing. Established in Beijing by Alex Acker and Kristian Li, Jing-A offers a range of beers that are acclaimed to be produced using rare ingredients. Under the deal, the Chinese brewery will continue to retain full ownership of the company, while receiving support for brewing, as well as lab facilities and an established distribution network. US-based craft spirits manufacturer Eastside Distilling released its Redneck Riviera Whiskey in a 1.75l bottle. The variant will be available in select US states, including California, Texas, Florida, Georgia and Colorado. Eastside Distilling president Robert Manfredonia said: “The addition of a 1.75l bottle expands our shelf presence with the beautiful red, white and blue Redneck Riviera Whiskey label, and offers our most loyal customers value packaging that the larger half-gallon size bottles offer. Heineken opened its first brewery in the district of Maputo, Mozambique. The new $100m brewery incorporates the latest technologies and will have a capacity to produce 0.8 million hectolitres. Heineken Mozambique recently started brewing Txilar, a brand new beer that is specially made for Mozambican consumers. Coca-Cola is set to introduce its first branded energy drink in Europe. Called Coca-Cola Energy, the beverage will debut in Spain and Hungary. It will feature guarana extracts, B vitamins and caffeine derived from natural sources. Westland Milk Products signed a conditional agreement to divest its West Coast dairy co-operative to Hong Kong Jingang Trade Holding (Jingang) for NZ$588m ($403m). Jingang is a wholly owned subsidiary of Inner Mongolia Yili Industrial Group (Yili). The deal will see Yili purchase 72,008,605 shares for $3.41 per share plus net debt and other assumed liabilities totalling NZ$342.5m ($234m). 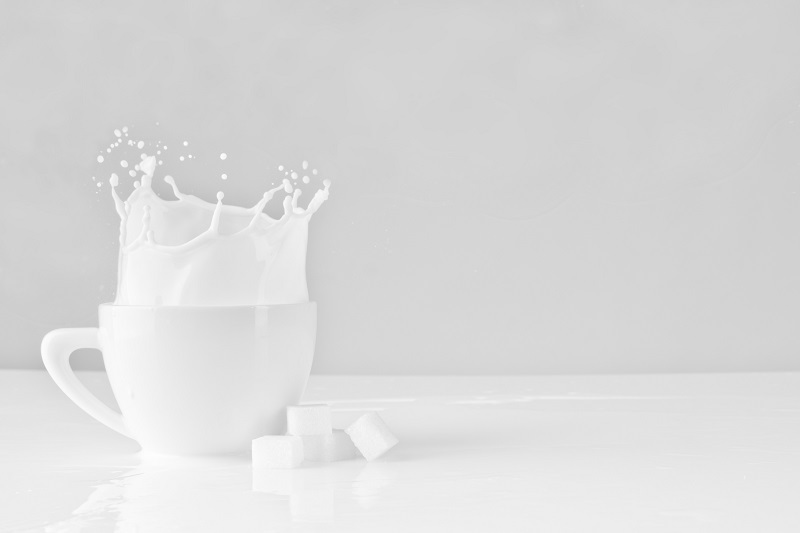 The sale is expected to follow a strategic review undertaken by the board of Westland Milk Products, which will explore new ownership options. SOL Global Investments purchased a stake in US-based soft drinks producer Jones Soda. SOL Global bought around 9.8% of Jones Soda’s total issued and outstanding common shares. The investment firm also filed an amendment to Schedule 13D, which it previously filed with the US Securities and Exchange Commission (USEC). Established in 1986 in Seattle, Washington, Jones Soda offers a wide range of flavoured craft drinks that are produced using cane sugar. 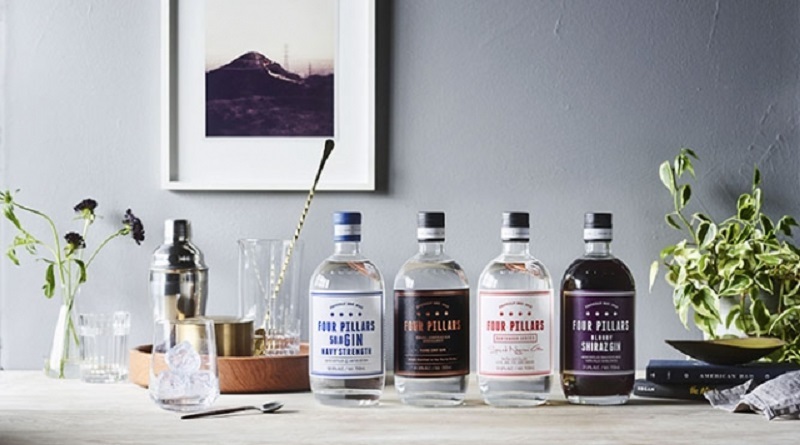 Kirin Holdings’ beverage company Lion acquired a 50% stake in Healesville-based distiller Four Pillars Gin. Established in 2013 by Stuart Gregor, Cameron Mackenzie and Matt Jones, Four Pillars Gin sells its craft beverages to bars, retailers, restaurants and pubs across Australia. 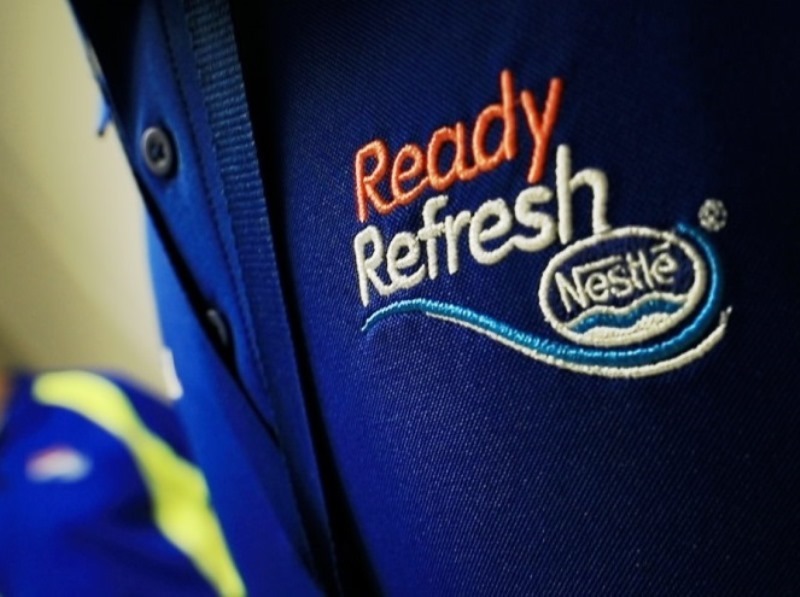 Nestlé Waters North America (NWNA) expanded its ReadyRefresh operations with the acquisition of Diamond Springs water and a beverage delivery service in North and South Carolina. ReadyRefresh is a delivery service offering several beverage options directly to the homes of consumers and offices. Signed 4 March and closed 22 March, the deal is expected to expand ReadyRefresh’s footprint in the Carolinas by five new branches in Greenville, Charleston, Charlotte, Raleigh and the Triad region. 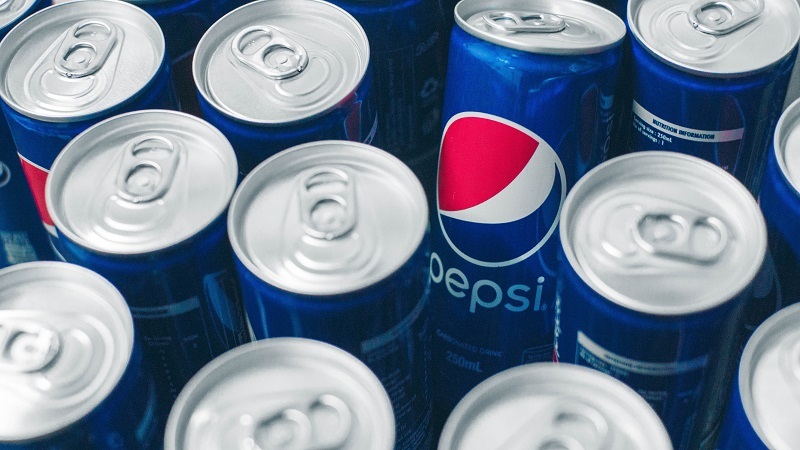 PepsiCo’s bottling partner Varun Beverages (VBL) received approval from the Competition Commission of India (CCI) to acquire the franchise rights of PepsiCo in southern and western India. The announcement was made by the bottling company in its regulatory filing. CCI approved a proposed acquisition following a meeting that took place on 22 March this year.